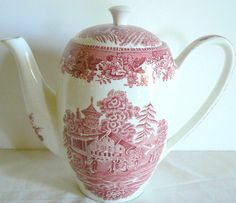 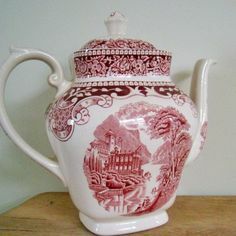 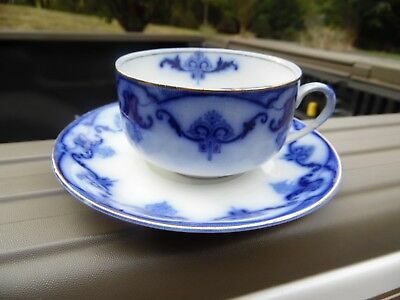 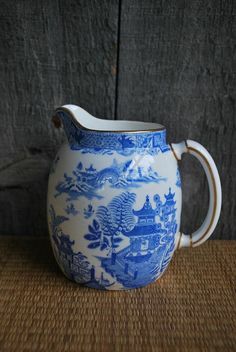 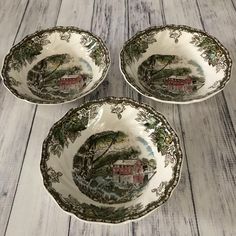 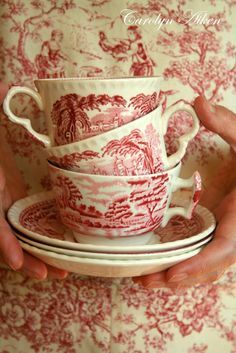 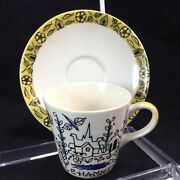 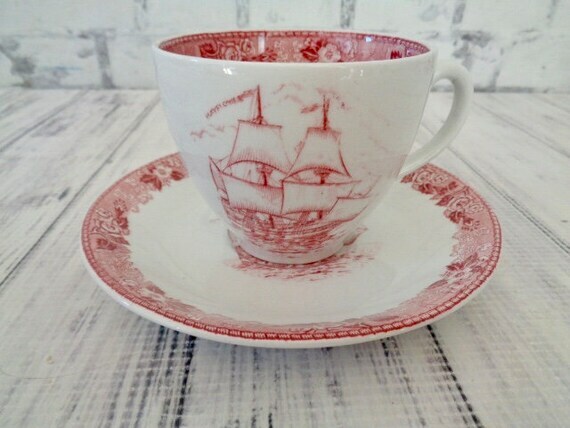 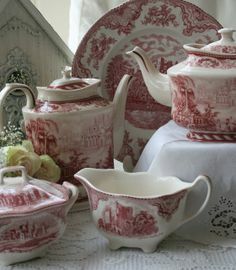 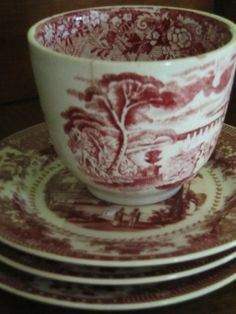 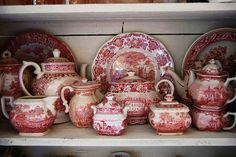 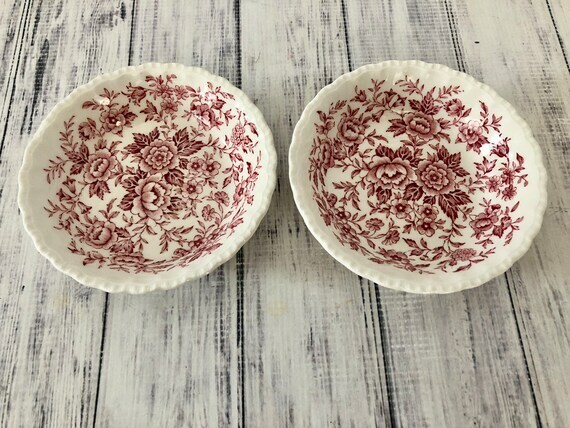 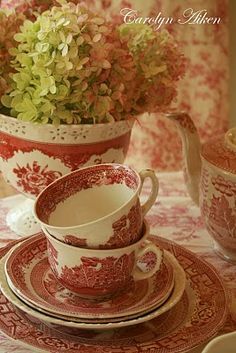 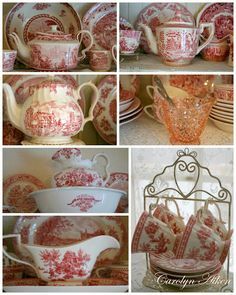 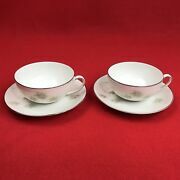 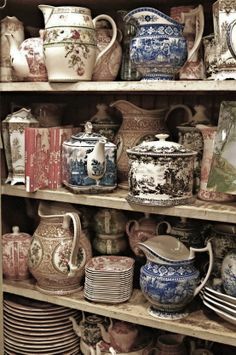 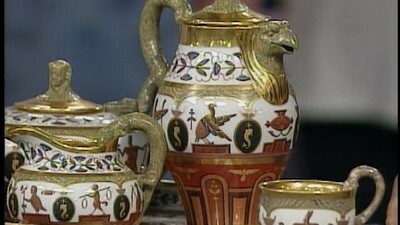 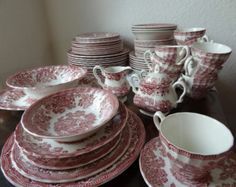 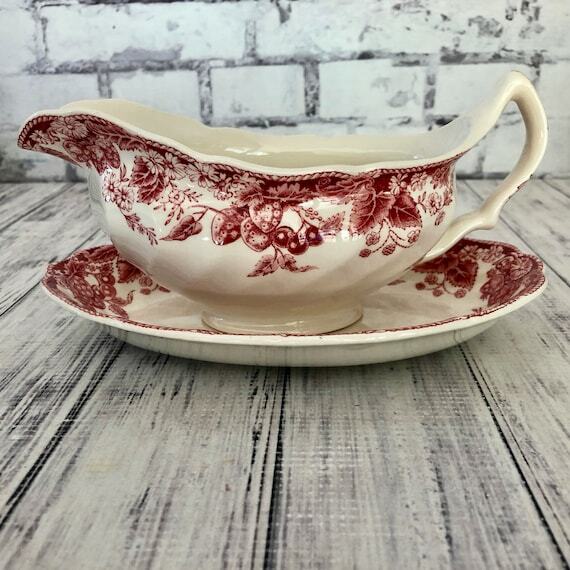 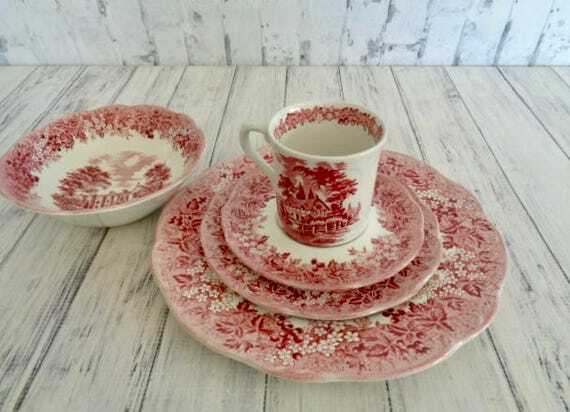 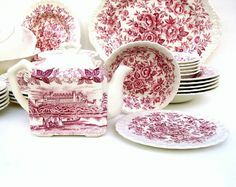 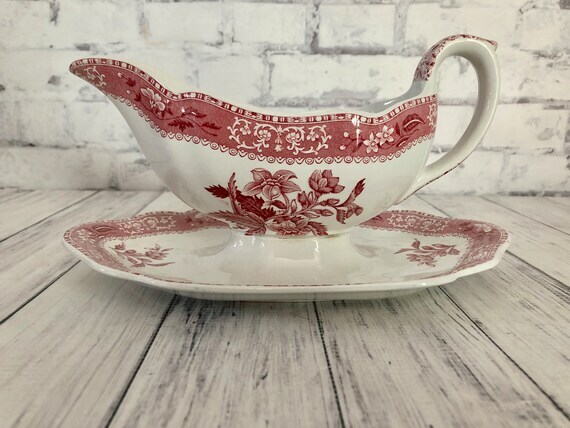 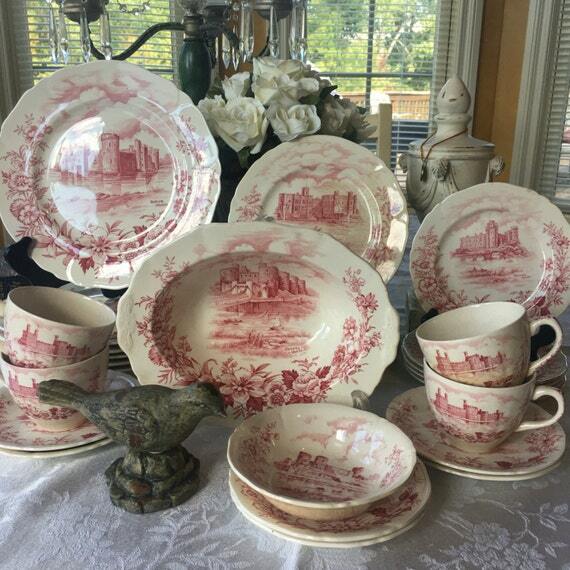 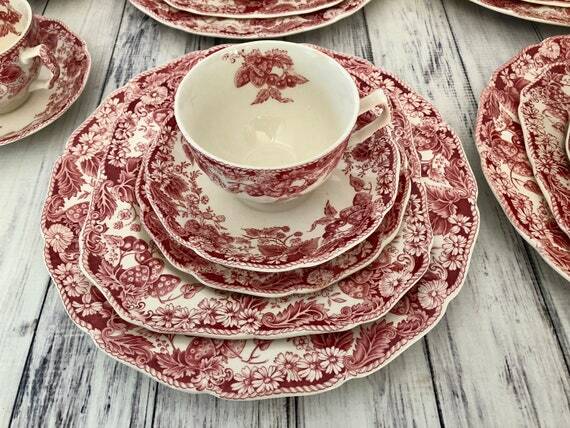 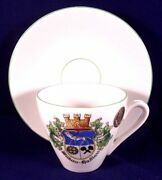 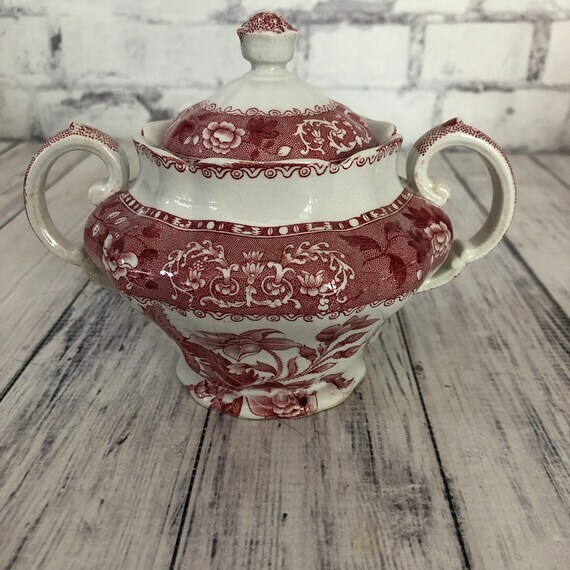 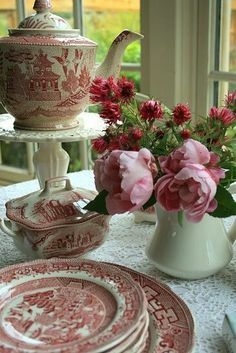 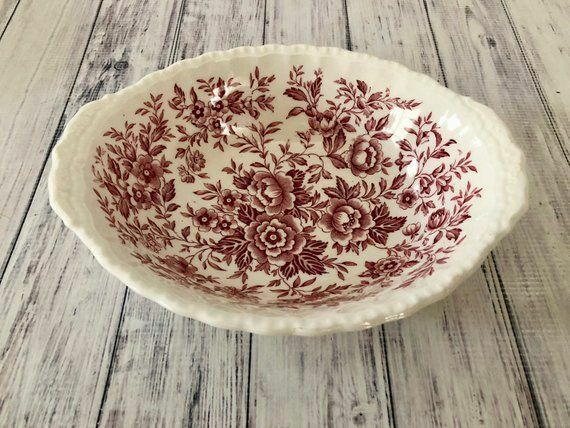 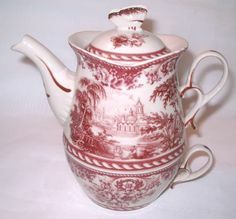 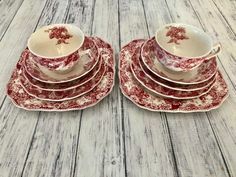 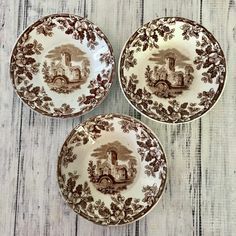 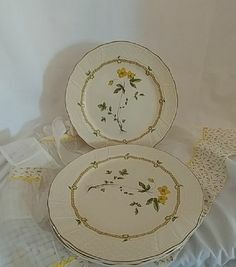 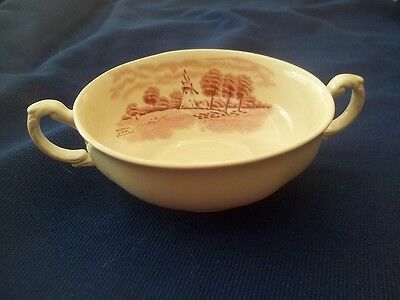 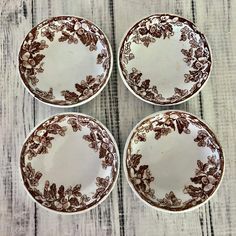 Hello everyone, Today I am sharing some of my red and white transferware teacups for show and tell Friday at My Romantic Home. 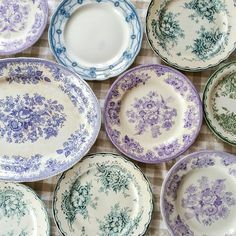 I love transf. 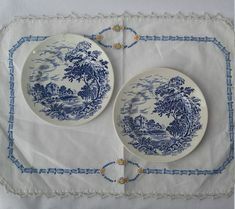 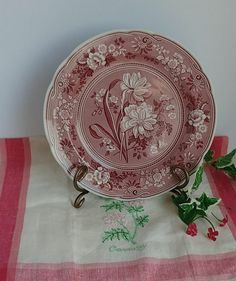 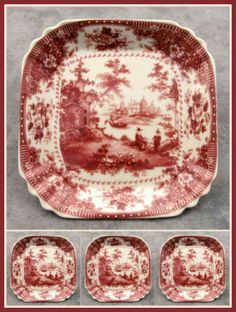 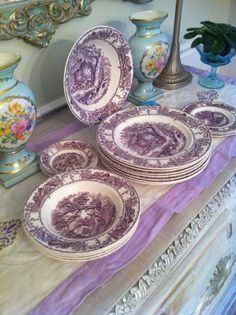 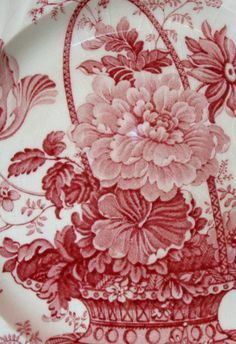 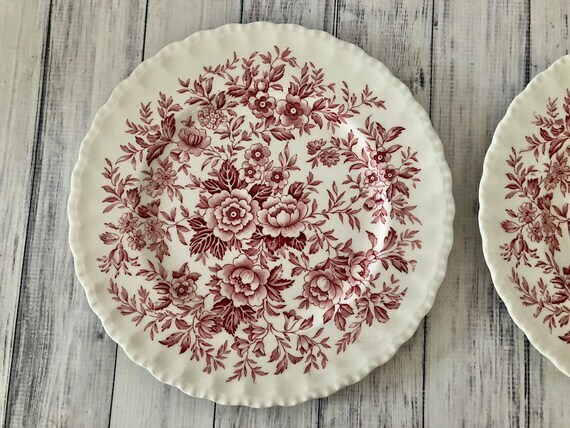 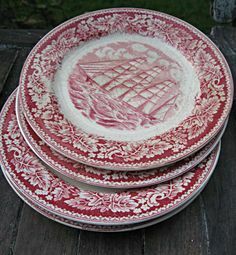 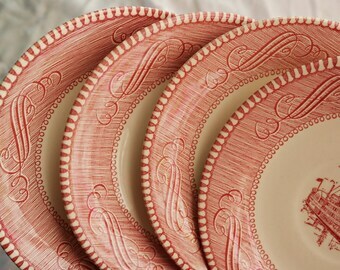 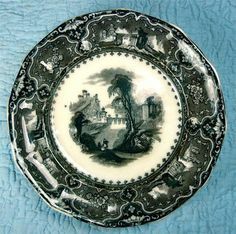 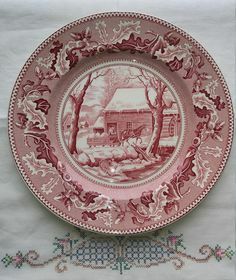 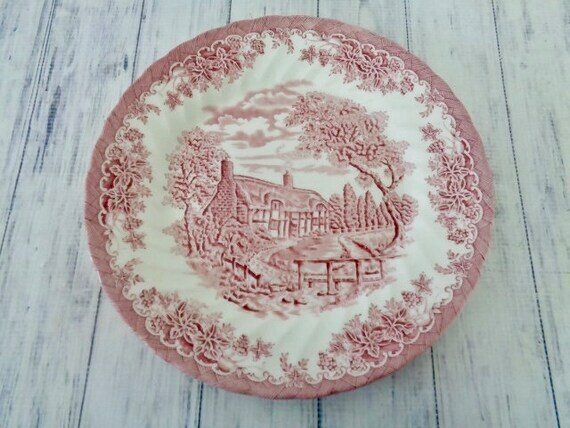 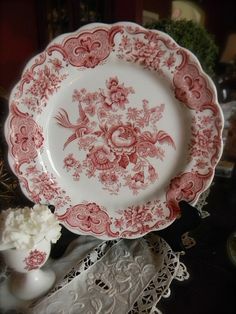 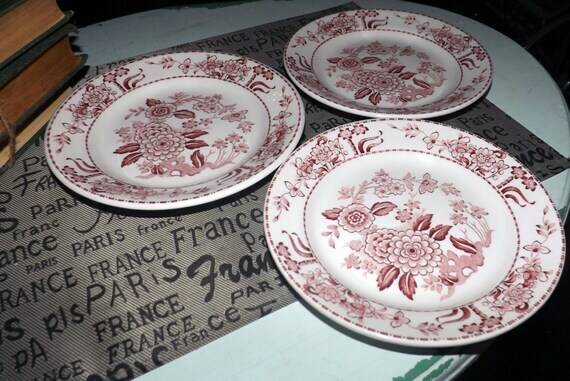 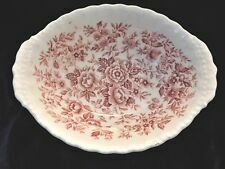 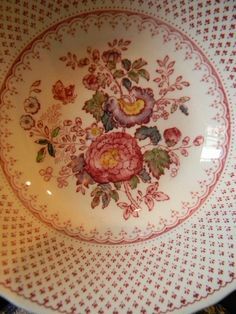 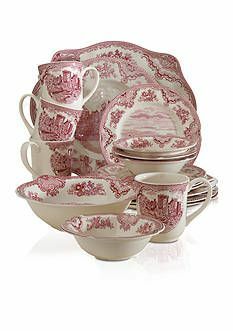 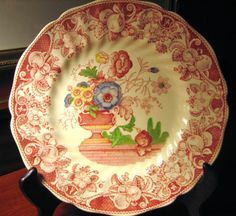 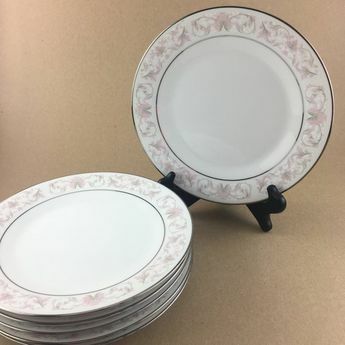 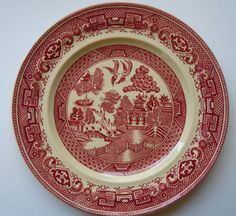 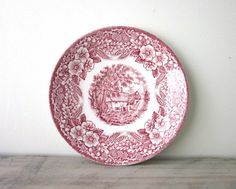 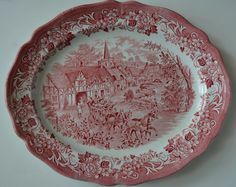 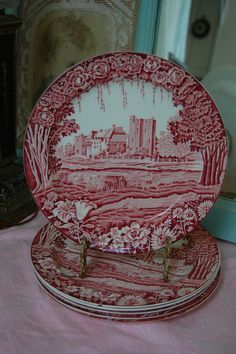 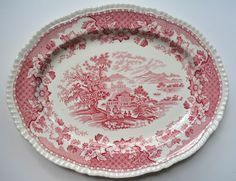 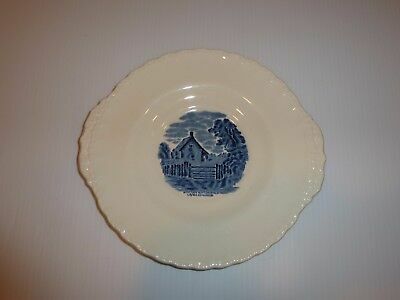 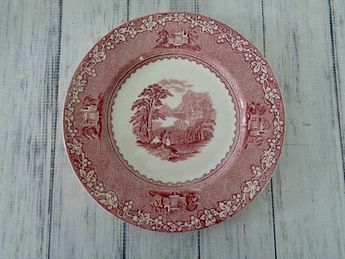 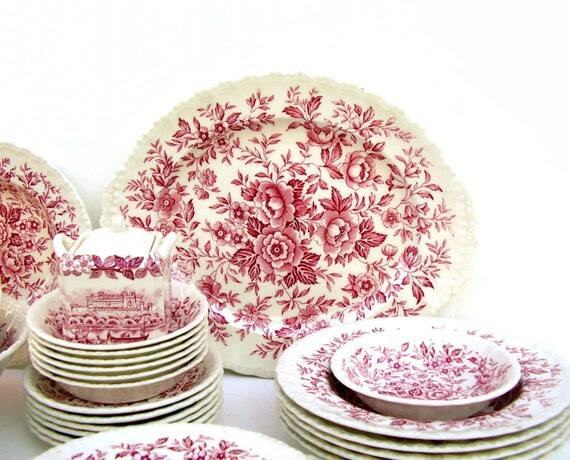 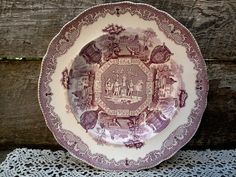 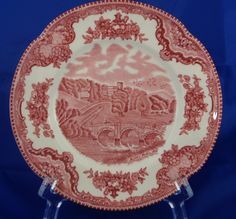 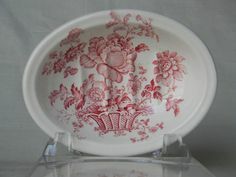 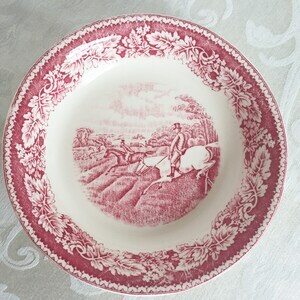 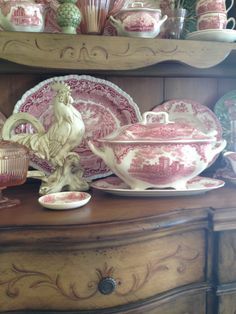 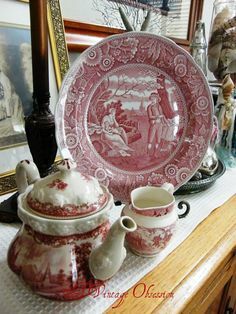 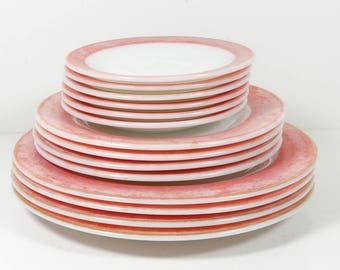 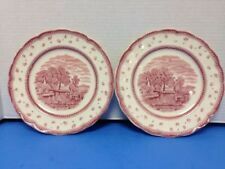 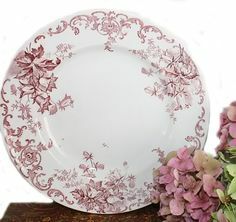 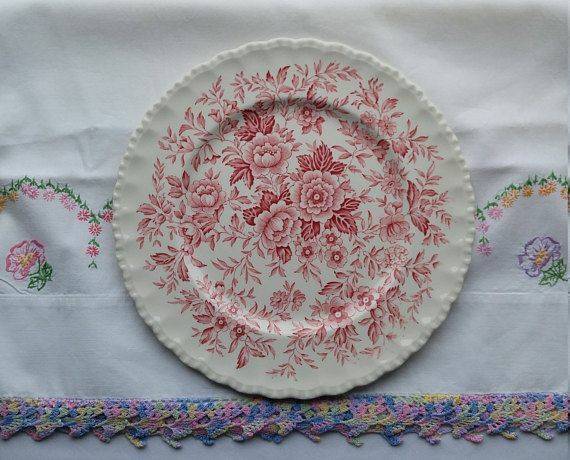 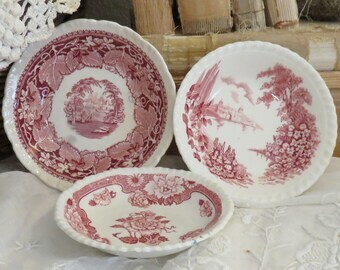 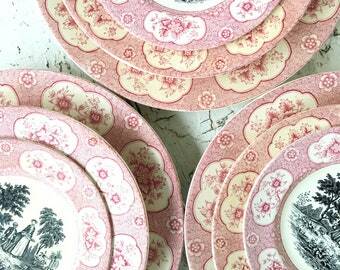 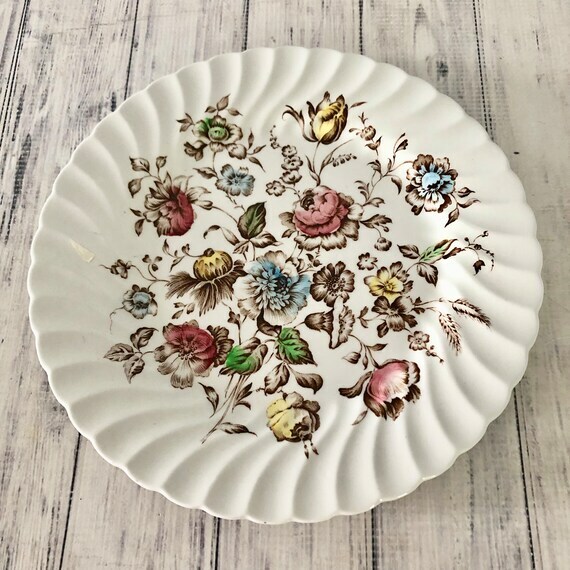 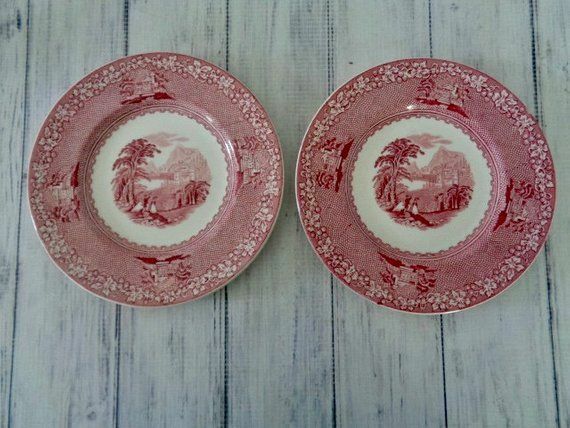 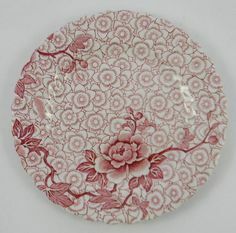 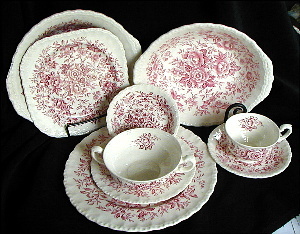 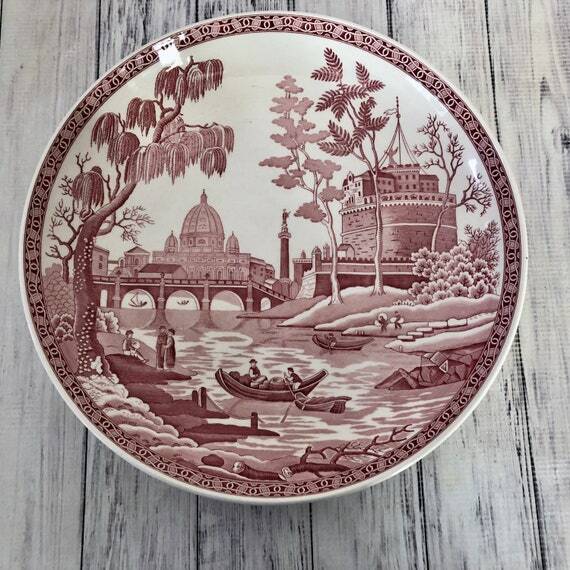 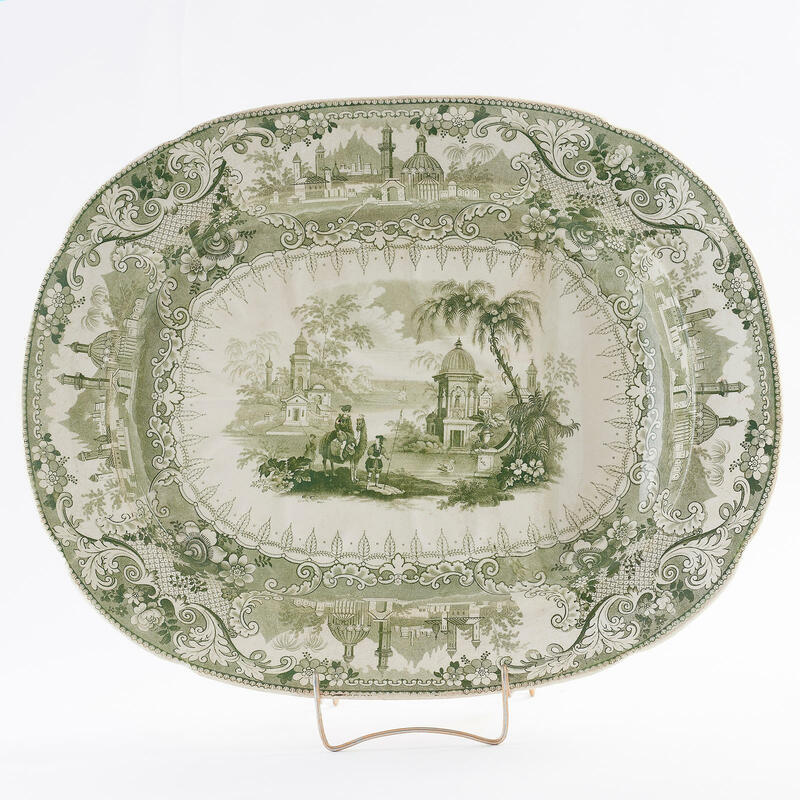 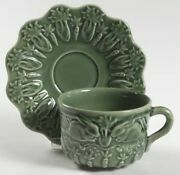 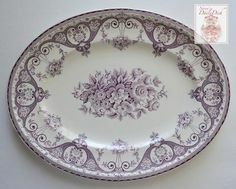 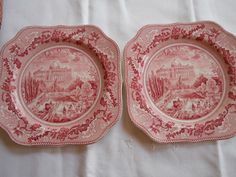 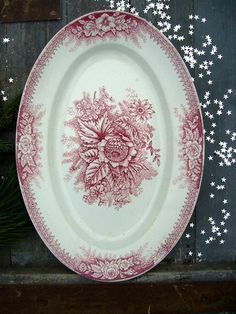 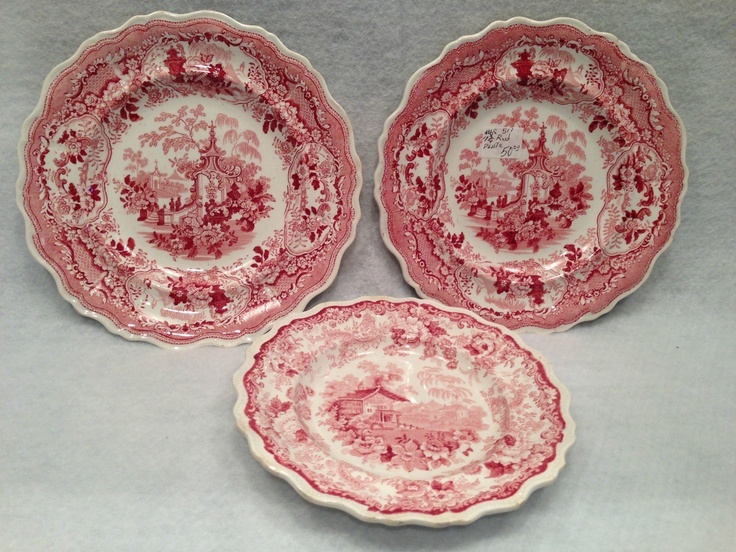 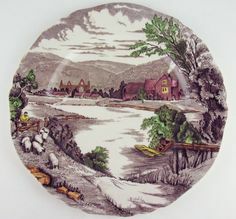 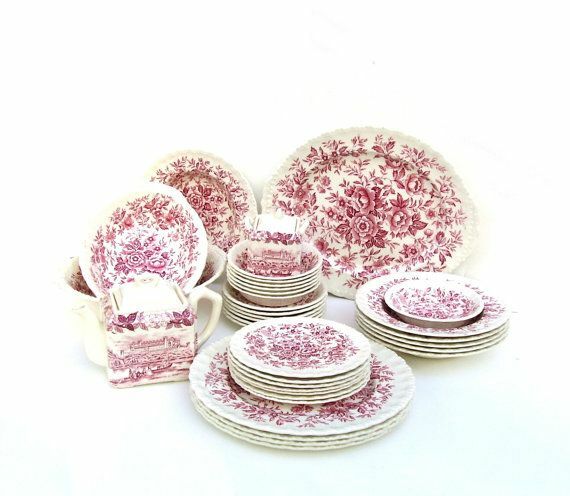 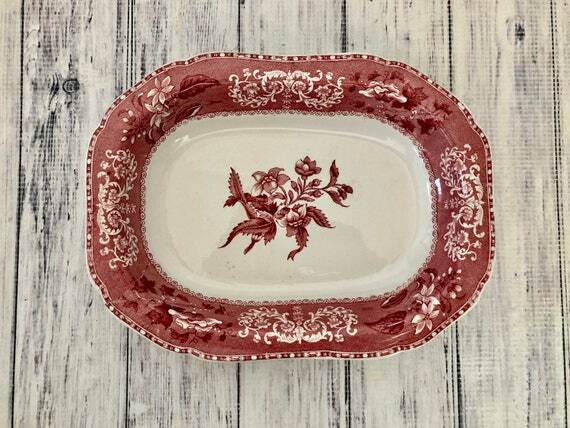 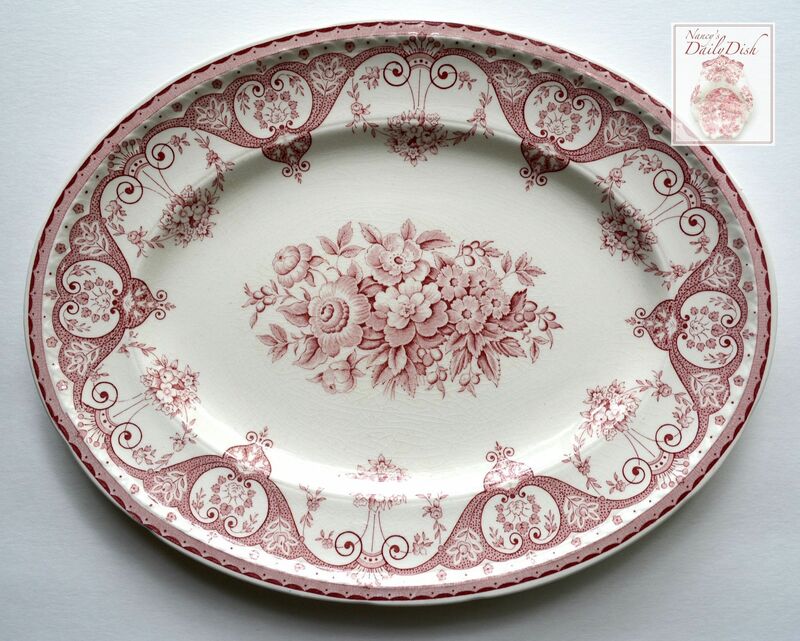 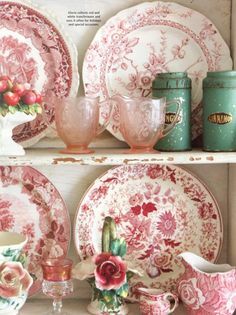 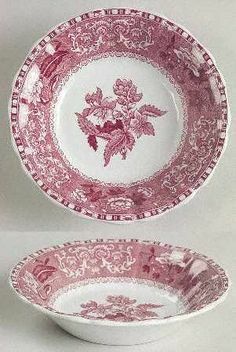 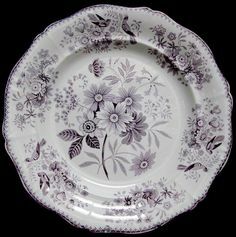 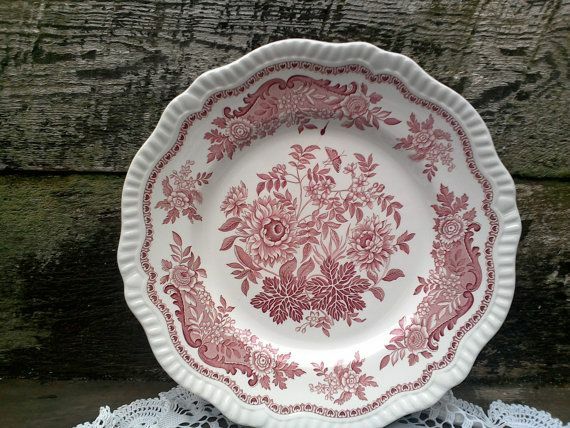 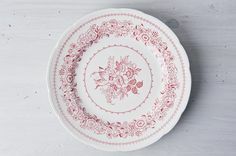 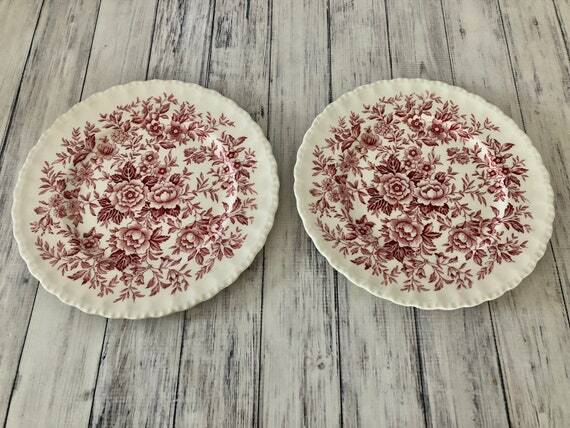 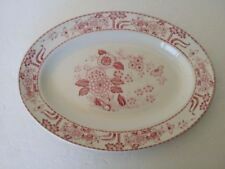 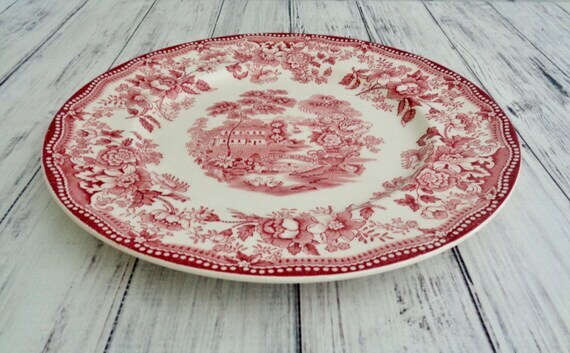 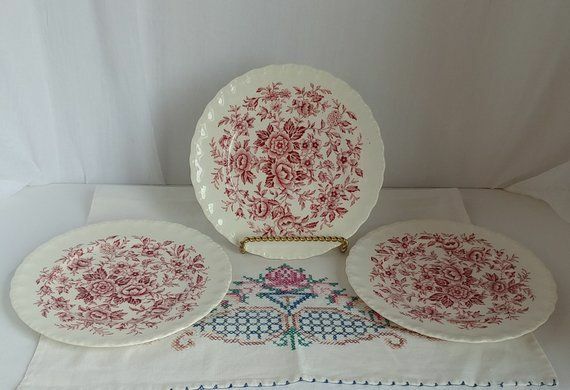 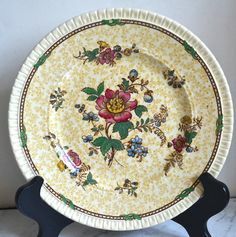 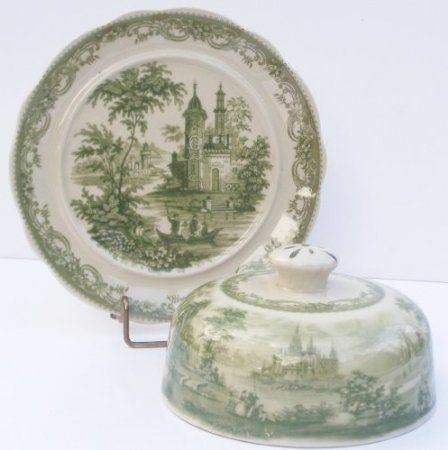 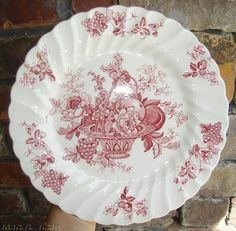 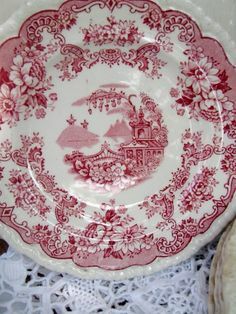 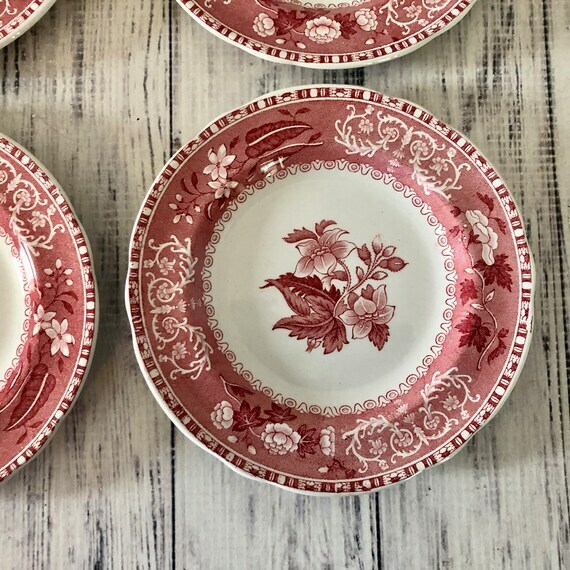 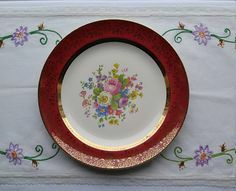 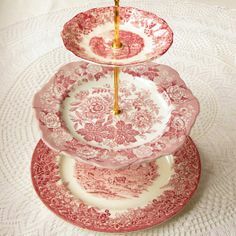 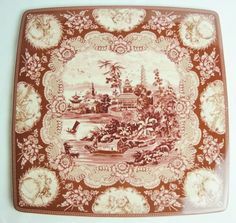 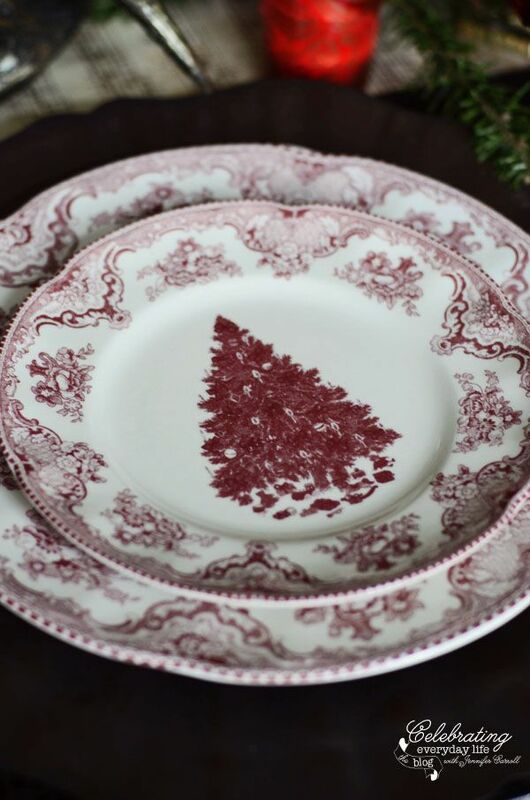 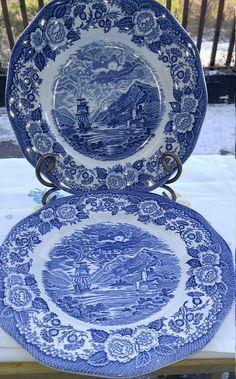 Red platter or pink transferware.